Pete Cuffe playing Shiva the Destroyer. Pete graduated from a Theatre Arts Degree from Bretton Hall and after many years after working in video and film production is delighted to be once again involved in epic live theatre with Ri Ri’s Academy. 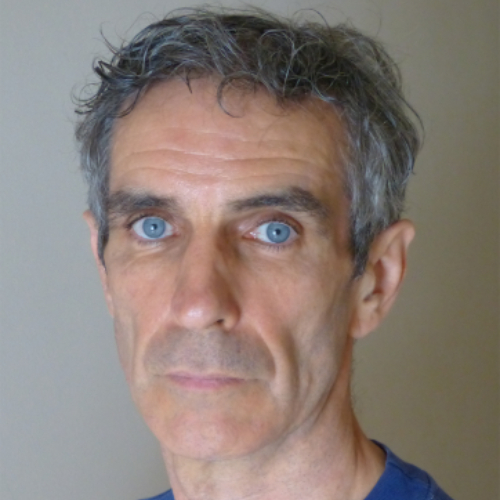 His previous theatre work includes Michael (Merlin) in Sheffield Crucible’s ‘Camelot: the Shining City’ and immersive theatre work for Leeds City Council and ‘Theatre in Industry’ for Diversi-Theatre.